The WhatsApp’s new sticker tool allows Story makers to add emoji and seasonal stickers to Status, along with location tags, and the time. The location tags will be especially handy for giving context to Status, especially when you’re traveling. You will be able to Learn How to add a location in WhatsApp Status. That You Must Check Out. 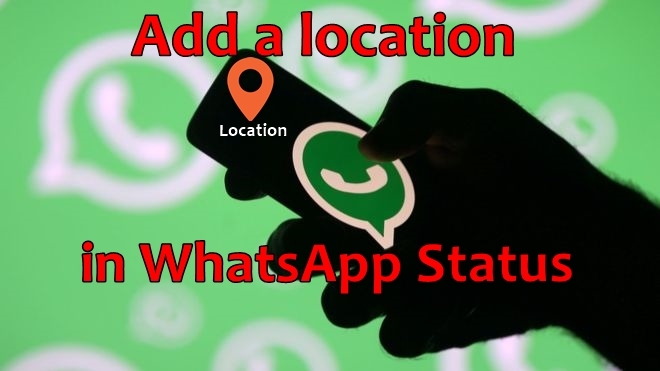 Today we are here with Detail guide on add a location in WhatsApp Status. 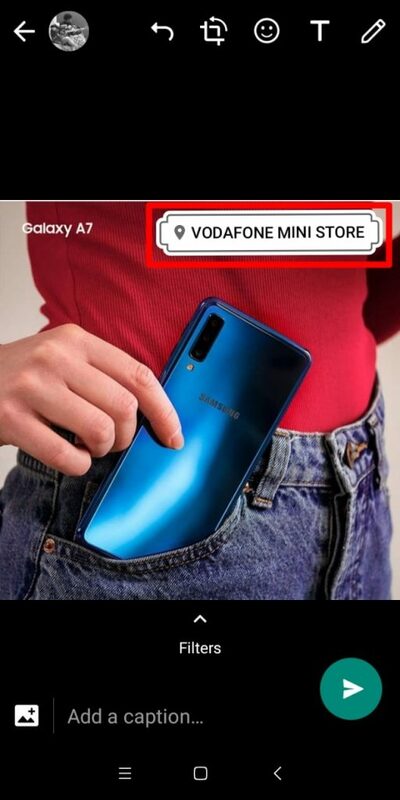 Now you will see ‘Location Sticker‘ tap on it. 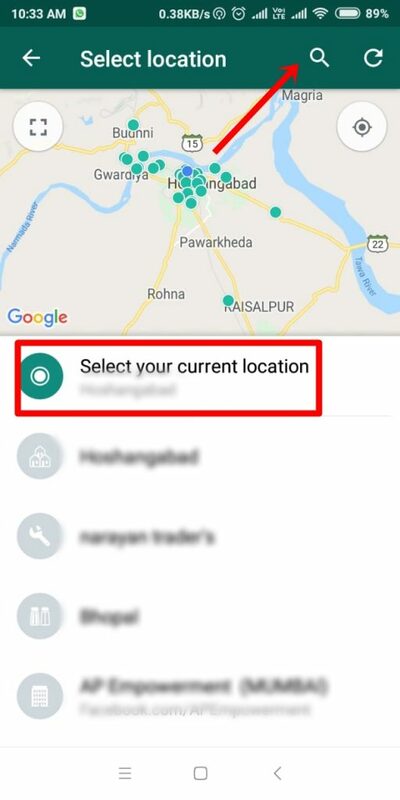 You can use your current location and also search manual location. If you have done so, you will now see a location sticker on your picture. You can also customize location sticker by tapping on it. Keep in mind – To add a location to your status / stories, your WhatsApp should be on the latest update. If you do not have any updates already, go to the App Store, and update your WhatsApp in the latest update. 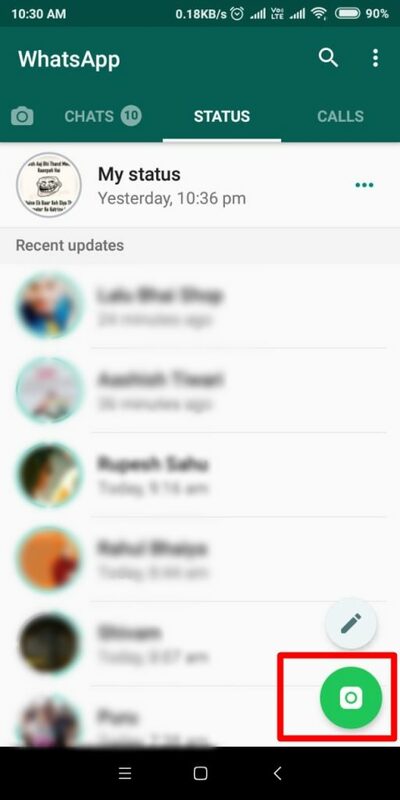 I hope to use to understand all about How to add a location in WhatsApp Status/Story? If you have any problem then ask in the comment box. We can solve your problem. 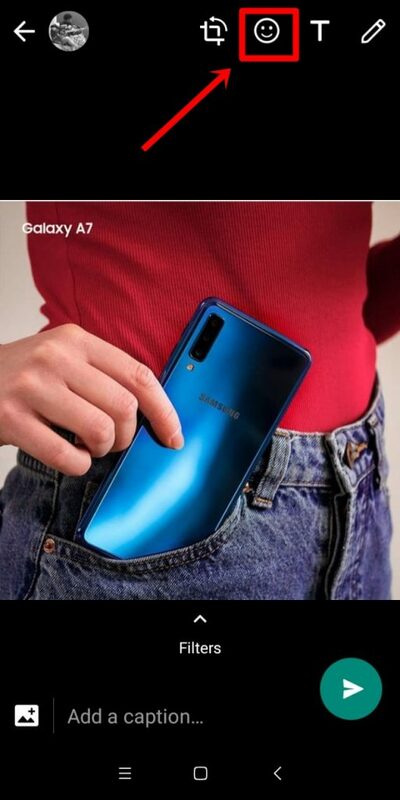 How to change display name and icon of SIM card in Galaxy Note 9?